Alluminite Die Casting for even heat with its super heat conduction properties with no uneven hot-spots. 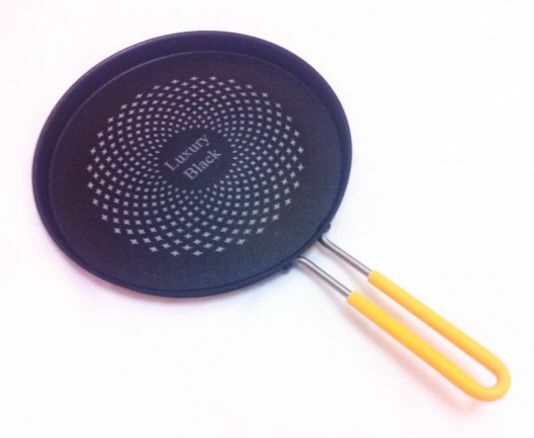 Durable and non-stick Diamond in a chic luxury black. This light weight and versatile non-stick pan is perfect for cooking bacon & eggs in the morning or you can whip up a delicious pizza by putting the whole pan with its heat resistant handle in the oven.